I don't know about you but I get a kick out of all the erectile dysfunction advertisements. You know, the ones for Viagra, Cialis, and Levitra. It always amazes me how the couples are so fit and healthy looking....and the women are always attractive and always very receptive to the guys subtle ways of communicating "heh babe, wanna fool around?". And afterwards...or is it before...they end up in separate tubs, usually outdoors? I always feel sorry for the Viagra guys because they always have problems. But since they are older and have figured everything out, nothing slows them down! They can fix anything, just like MacGyver. 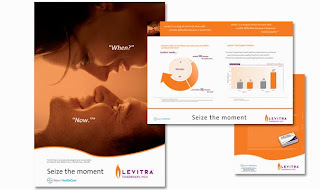 And it always appeared to me the women in the Levitra ads were as happy or happier than the guys! 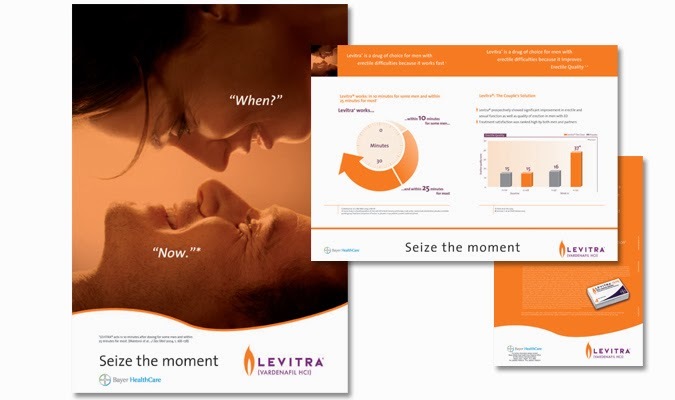 It's like after taking Levitra she says "wow honey, haven't seen you look like this in years"! Well, I decided to find out. Now, I am not shy when visiting my Dr. so on my last check up I asked him to explain to me in detail exactly how things worked. He provided a detailed explanation of precisely how things functioned. If you are interested email me, otherwise, the answer I was most curious about was that he had some men who experienced ED as early as 40 and others who were sexually active in their 80's with no need for any of the aforementioned drugs! Thanks Cat, glad you liked the post. I thought it would be fun to write about such unusual ad campaigns. Can you just imagine when the company gathered their creative artists together and told them to find a way to sell these products! Oh how I would love to have heard some of their ideas that didn't make it on national TV! Es May, thank you! Sorry about that last line, but I just couldn't resist! Hi Roz, did you ever believe that such ad's would appear on TV. I remember when the TV censors would not allow Barbara Eden to show her belly button on I Dream of Genie! LOL George! My husband rolls his eyes and mutes the tv. The ads drive him nuts, especially the silly bathtubs. George, I can only say that I am very very happy for you both! I think that the only thing those adds gets right is the smile that they both share. I'm glad that you and Nina will continue 'smiling' for a long long time! Good morning Cali, and thanks. Glad you got a kick out of the post! Your words are as elegant as you. I will wish for us all to share abundantly those smiles with that special someone who lights up our day. I don't think I have actually ever seen any of these ads, George. Perhaps they are on past my bedtime? LOL! But I do know that what we have been doing this past year has completely done away with even thinking about the little blue pills! Which is a good thing, because they cost a fortune over here apparently! It's a pity no-one realises how much cheaper a paddle is...... LOL!